Background: Plant cell division has long been thought to mimic weightless soap films by placing new cell walls in a location that minimizes their surface areas. Indeed, many predictions about symmetric division, including surface area minimization and equal daughter cell volumes, were formulated over a century ago. 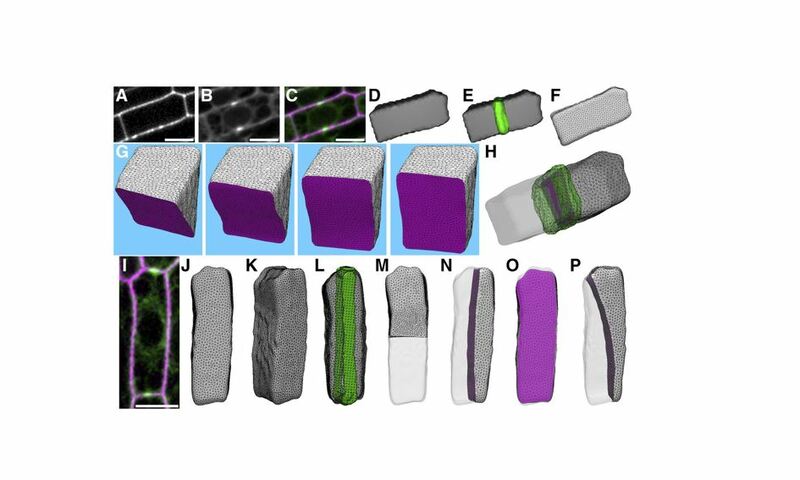 Several recent models have formalized empirically generated rules to predict plant cell divisions, but our model directly tests the hypothesis that soap-film minimization predicts division plane orientation in three-dimensional plant and animal cells. Question: Do soap-film minimized division planes generated by computational methods match divisions in real cells? Findings: This study explicitly tested the hypothesis that plant cell division planes mimic weightless soap films by generating minimal surface area divisions. Our model uses soap-film minimization to predict division planes using the three-dimensional shape of cells. We tested several developmentally distinct maize cells, Arabidopsis guard cells, and nematode embryonic cells. For most of the cells, the location of one of the predicted soap-film divisions neatly matched the in vivo division. However, we identified divisions where the in vivo division did not match the computationally predicted division. These unpredicted division planes were typically due to interactions with, and responses to, nearby cells or other yet unknown cues. 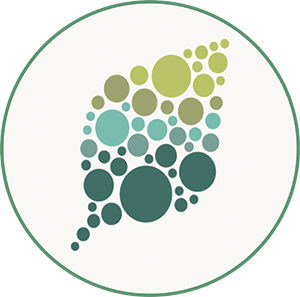 Next steps: Our model demonstrates that both cell-cell interactions and developmental cues, whether genetic, mechanical, or both, can alter the in vivo division plane probabilities in addition to the contributions of cell shape in plant cells. Critical future experiments will test the contributions of local and tissue-level cues to promote division plane orientation.